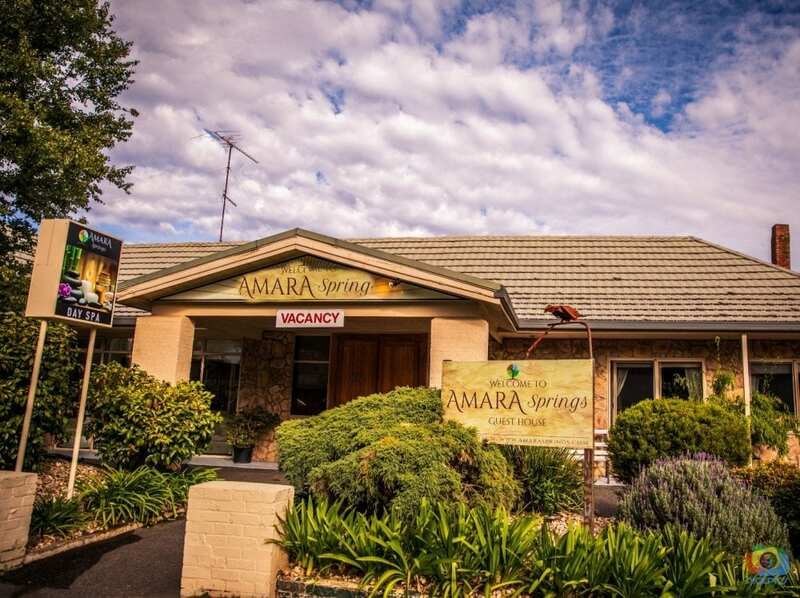 Amara Springs Guest House is an amazing old building constructed in 1909. 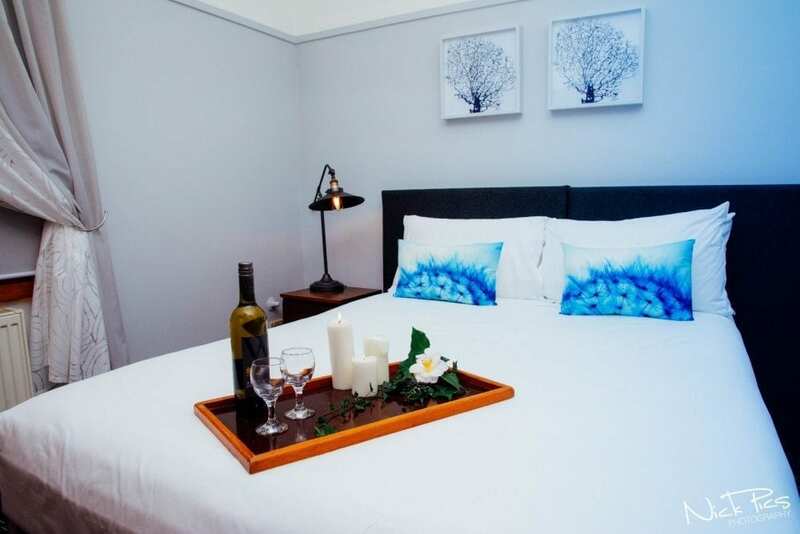 If you're looking for ambience and atmosphere, a great location within walking distance to Hepburn Bathhouse and local restaurants, this is the place to stay. 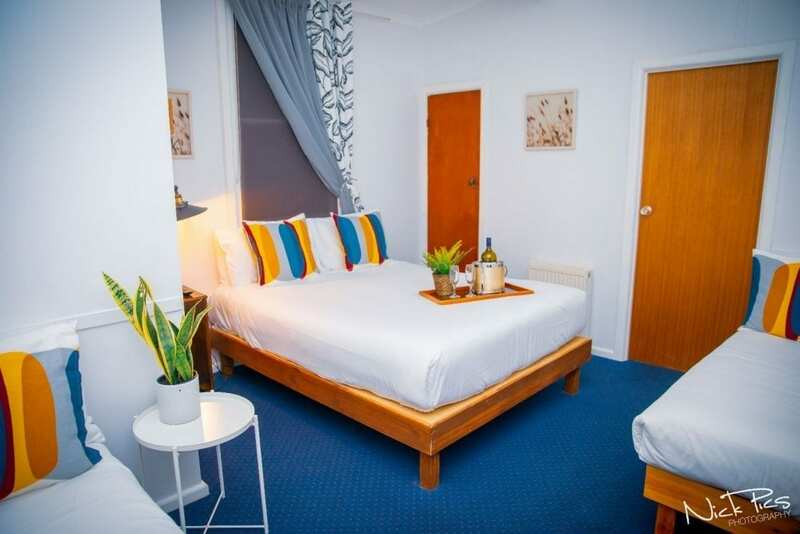 Our rooms are clean and comfortable, and our guests love spending time in our lounge with open fire, pool room and sun-rooms. There are plenty of bush walks starting just a couple of minutes away so you can enjoy the natural environment. There is also an on-site Day Spa to treat yourself, bookings required in advance. Groups are welcome, whether for wellness weekends, golfing or bike riding, family get-togethers or nature lovers. 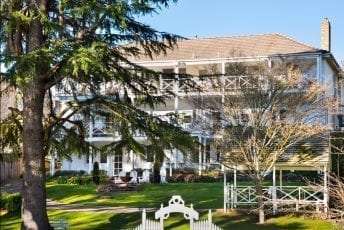 Lake Daylesford Apartments are set on “the beach” of the iconic Lake Daylesford, a short 5 minute walk to The Lake House, and a short stroll to The Boathouse and the Daylesford town centre. 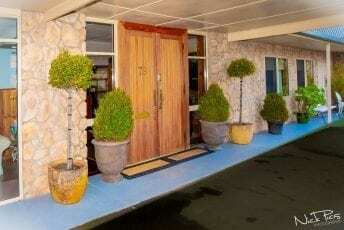 Offering 7 self contained 1 or 2 bedroom suites. 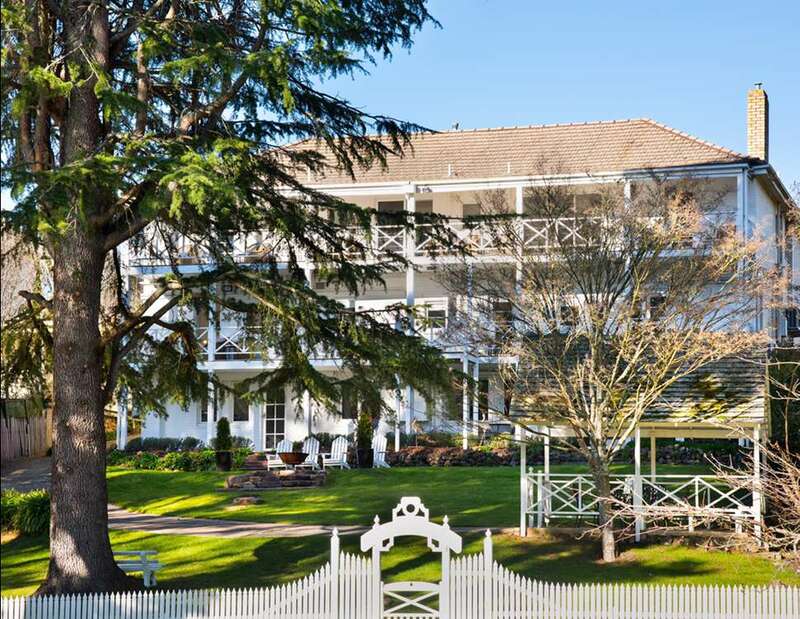 Lake Daylesford Apartments are the perfect escape. 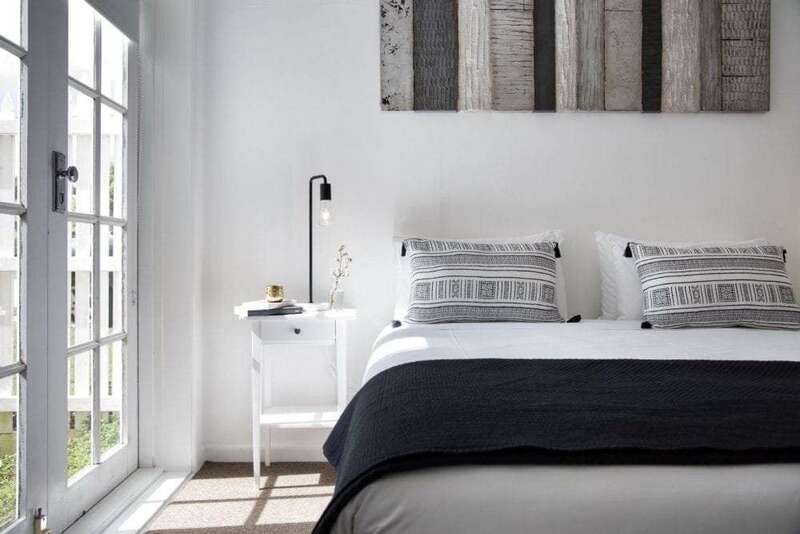 Get away and indulge in this ideal lake front location, or plan ahead and book all the apartments, sleeping 16 for a wedding or special occasion dinner at one of the regions top restaurants. 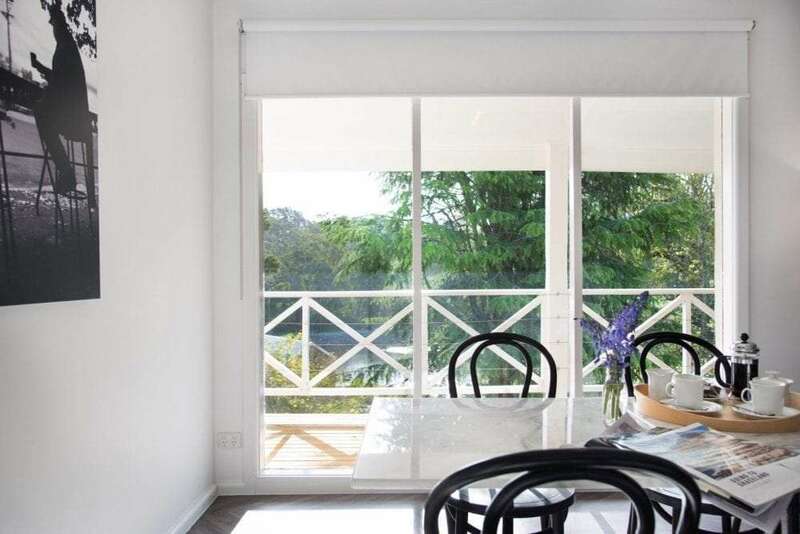 Each apartment accesses a veranda overlooking the garden and lake, ideal for afternoon drinks or morning meditations. Simply walk out your front door and you are on the walking track that wraps around the lake. 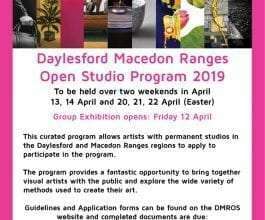 Enjoy your time relaxing and making the most of the beautiful location or use it as a spring board to explore Daylesford and further afield to Trentham, Clunes, Kyneton and Castlemaine. 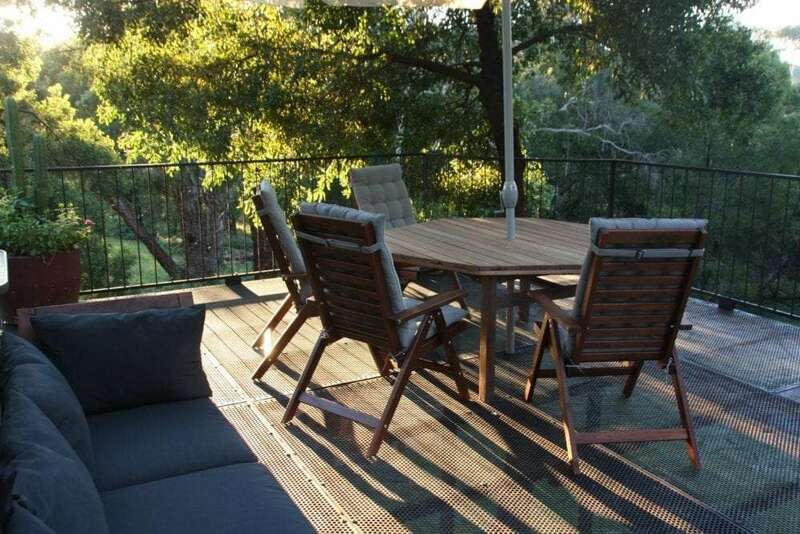 La Boheme Villa is a two bedroom luxury villa situated in a secluded valley just four kilometres from the picturesque town of Daylesford. 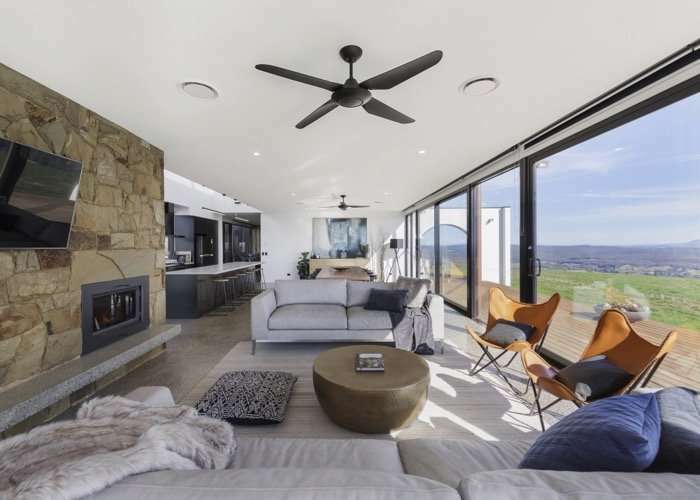 An intimate escape, family retreat or a catch-up / gathering venue, La Boheme is a one of a kind, hand crafted masterpiece purpose built by the property’s owner. 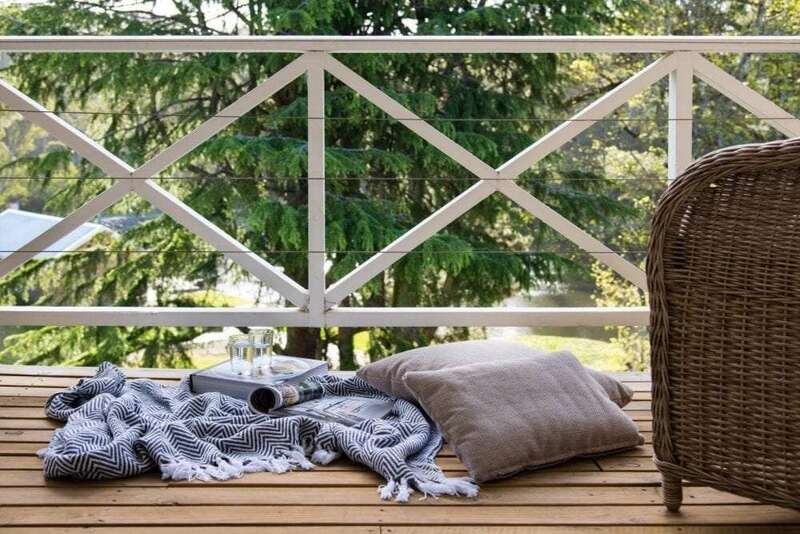 Overlooking the magnificent Hepburn Regional Park and backing on to Sailors Falls, La Boheme is ideal for those wanting the seclusion of the bush along with the comforts of a luxurious home close to the offerings and indulgences of one of rural Victoria’s most stunning towns. Explore Sailors Creek and the Great Dividing Walking Trail at the base of the property. 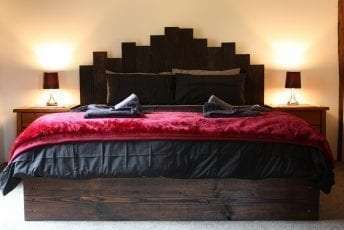 Two well appointed bedrooms (one King and one Queen), as well as a mezzanine sitting room perfect for accommodating a further two guests for larger parties. 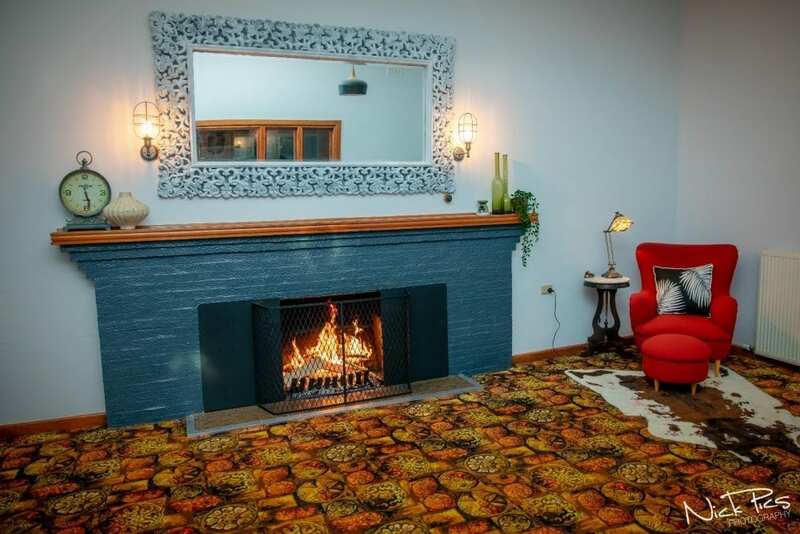 A corner spa bath, wood fire and 55" smart TV and blueray player are just some of the features of this gorgeous property set on eighteen acres of untouched wilderness. La Boheme offers a unique experience in restful and peaceful surrounds with a focus on your every need. 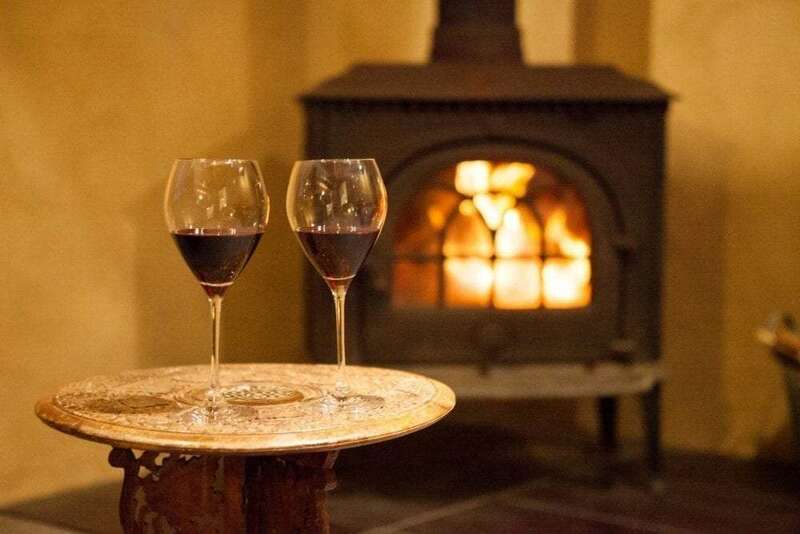 Stay warm and enjoy the ambiance of the European log fire or warm your toes by the cozy gas heater. 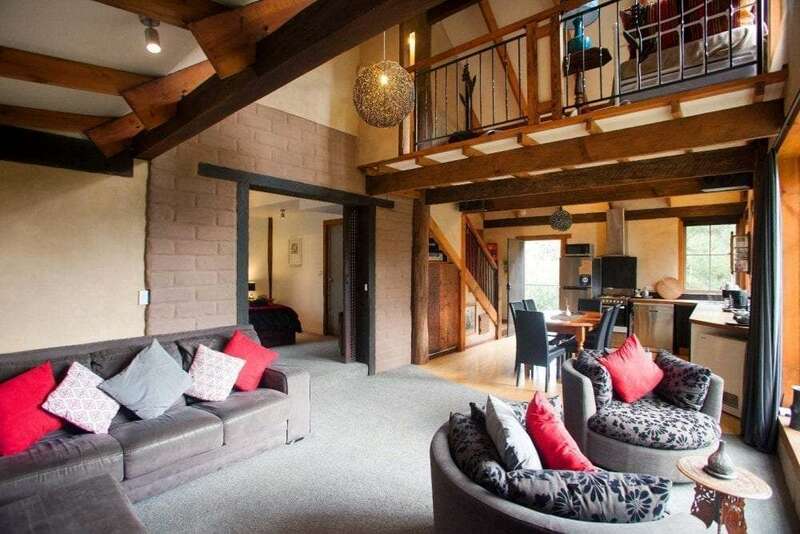 Get creative in the spacious and fully equipped kitchen, or enjoy cooking outdoors on the barbecue. 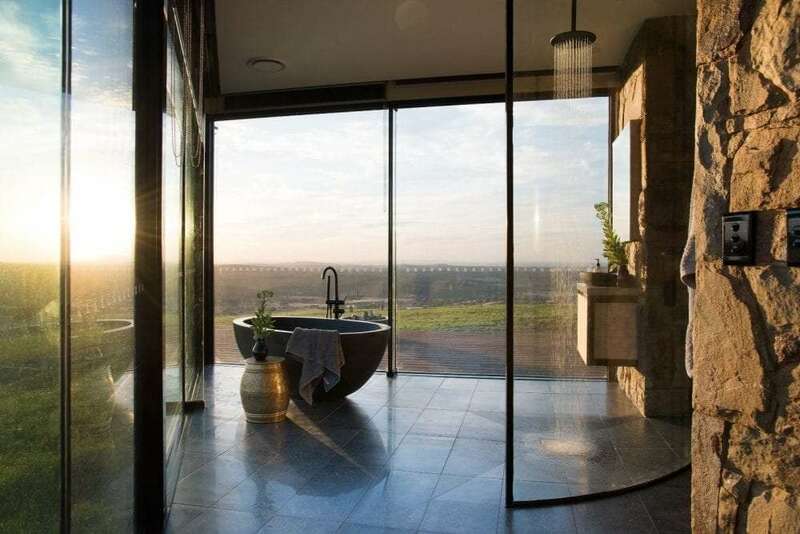 The bathroom features a walk-in double rain shower, and a corner spa bath to soak away your worries. 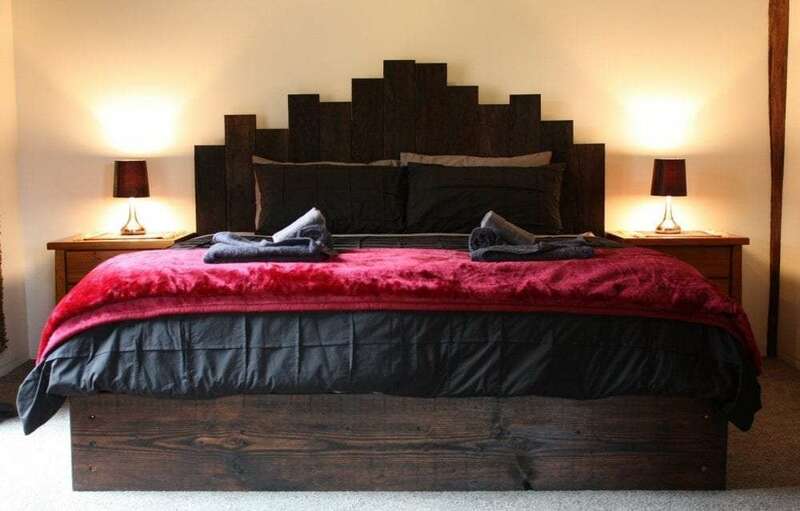 One night stay available weekdays. 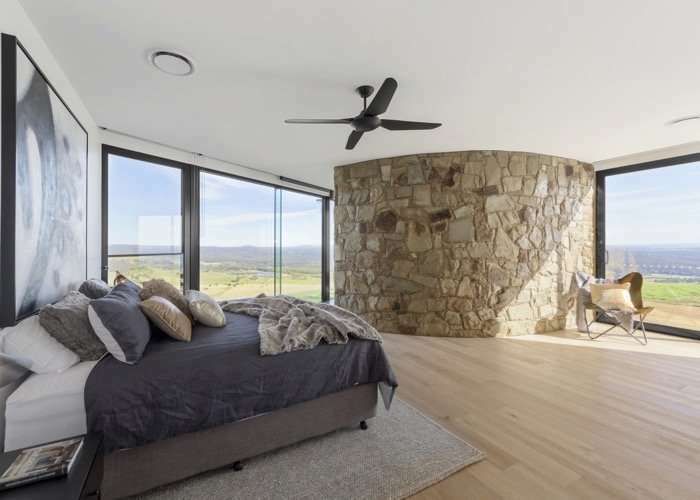 Perched on top of a ridge with dramatic views of the surrounding hills & farmland, Sky High is a luxury holiday home with 4 bedrooms in Mount Franklin. 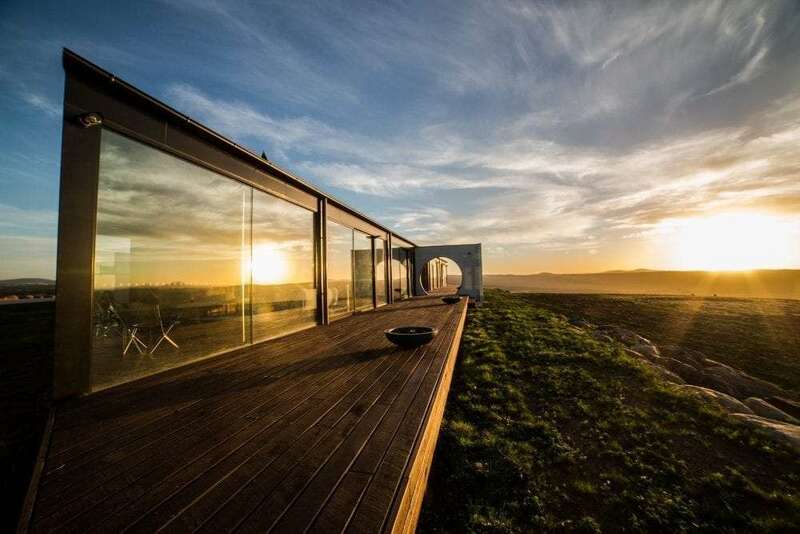 Set in a stunning location & only moments away from the town of Daylesford, this iconic piece of architecture is an ideal space for families or groups seeking wellness & rejuvenation. Sky High is also an impressive venue for corporate retreats & meetings. With spectacular 360-degree panoramic views & a spacious open plan living area with beautiful stone fireplace, you can stay & unwind in a relaxed & fun atmosphere. 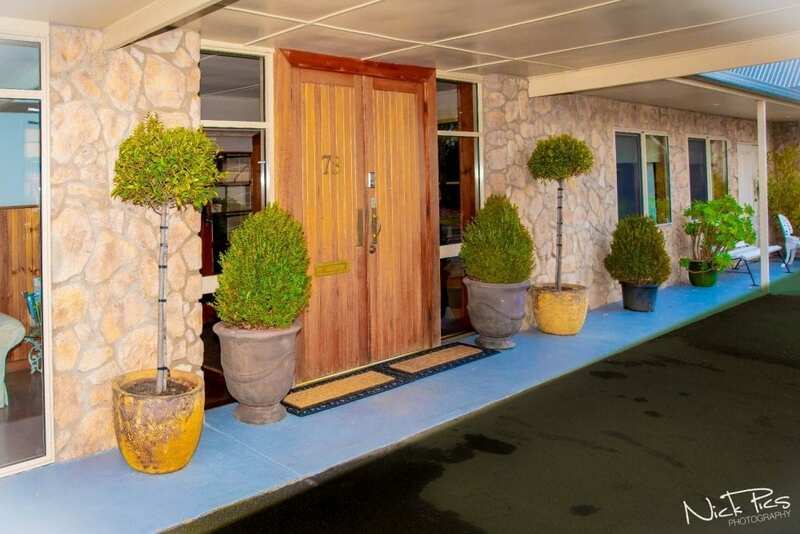 Here, you can easily explore the region, spoil yourself at some of the best mineral springs & day spas in Hepburn Springs or take on the many bushwalking tracks nearby. 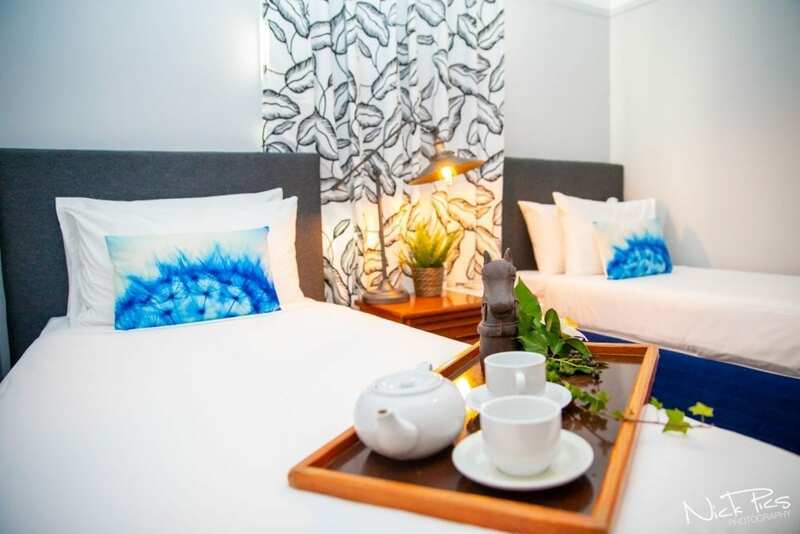 Back at your accommodation, you can choose to enjoy a dip in the saltwater plunge pool, following an afternoon of massage, yoga or meditation. 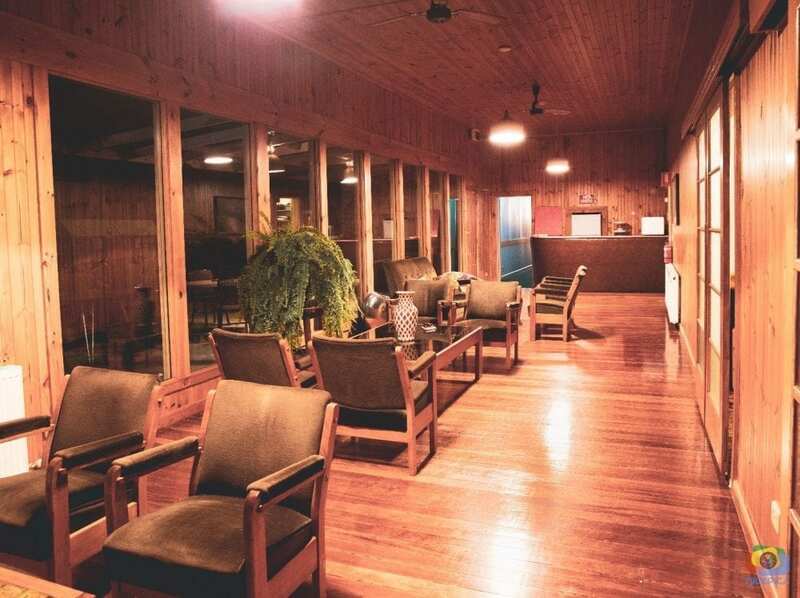 Sky High is a very special place, PERFECT for relaxation and rejuvenation!